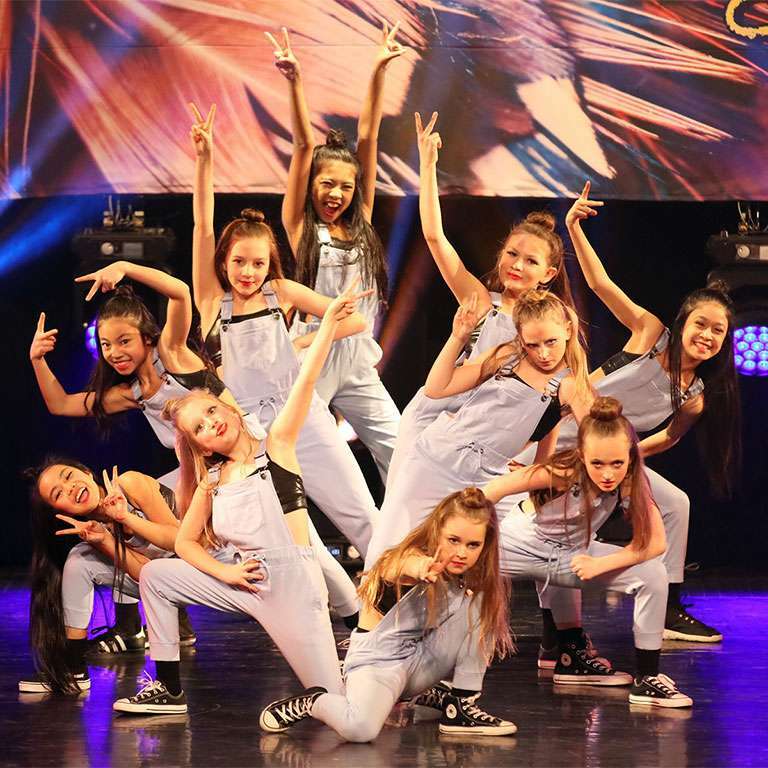 Thunderstruck Canada provides a platform for young athletes and performers to achieve excellence in the art of dance. Built on a rich history and success in providing fun, fair, and professional events, we touch thousands of dancers each year. More than a competition, we encourage the growth and development of dance skills and knowledge. Proud of our young but rich history, we look back at what we have accomplished so that we can improve the present. How we came to be. What we look back on. Who we are today. What we look forward too. How we will be better. What we chase. 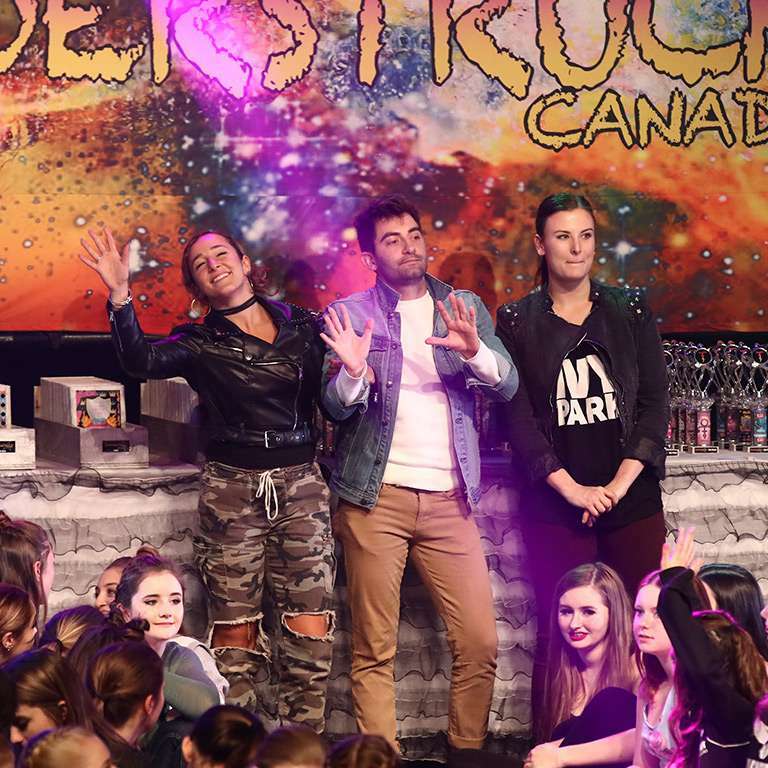 Thunderstruck Canada is a young company with a depth of experience and an amazing community that have supported our vision of creating fun and fair dance events across Canada. Learn about the origins of the company, and how the founders came to form Thunderstruck Canada. We define our character through experience, knowledge, and hard work. 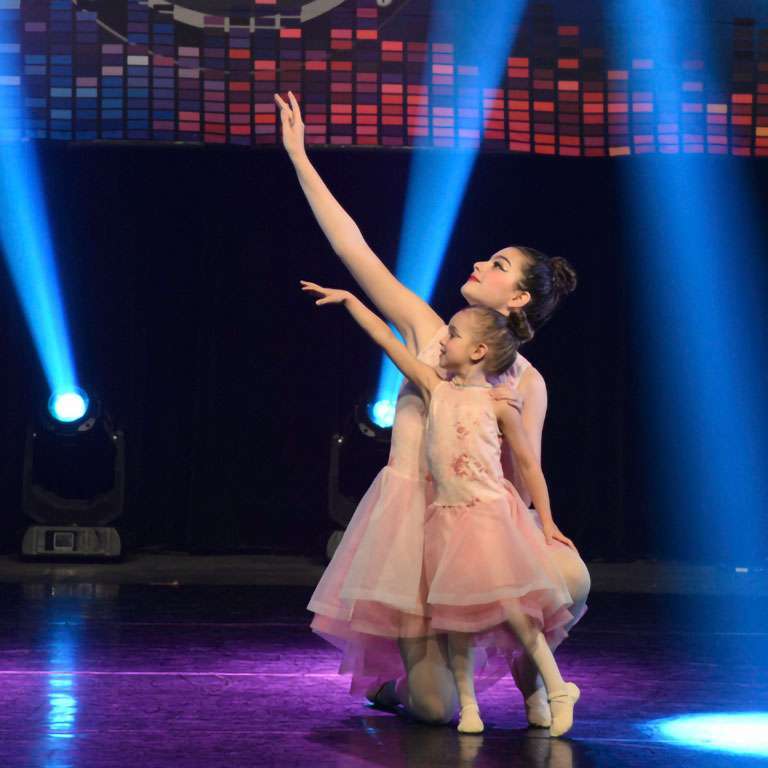 Our dedication to delivering outstanding competitions, conventions, and other dance related programs is a compliment to the commitment of our faculty/adjudicators and event staff to make sure that everyone they touch has a great experience. Our dedicated event teams are made up of professionals in a range of professions that strive to deliver an enriching dance experience for participants. 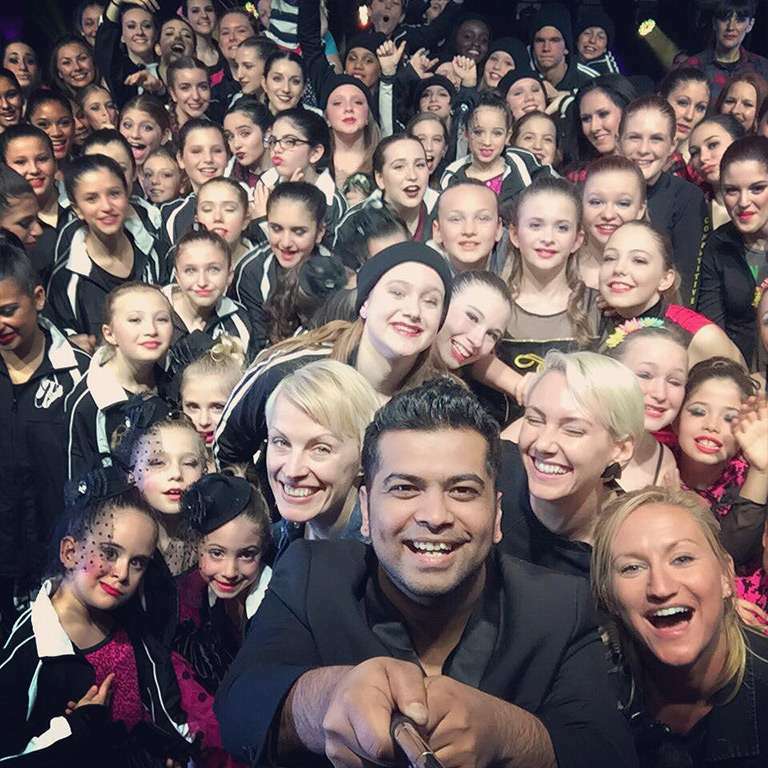 Tremendous planning and implementation are done each year to ensure that dancers, teachers, studio directors and our audience have fun at each event. Our faculty is made up of dance professionals located throughout North America. They bring a combination of training, experience, and expertise to Thunderstruck Canada. 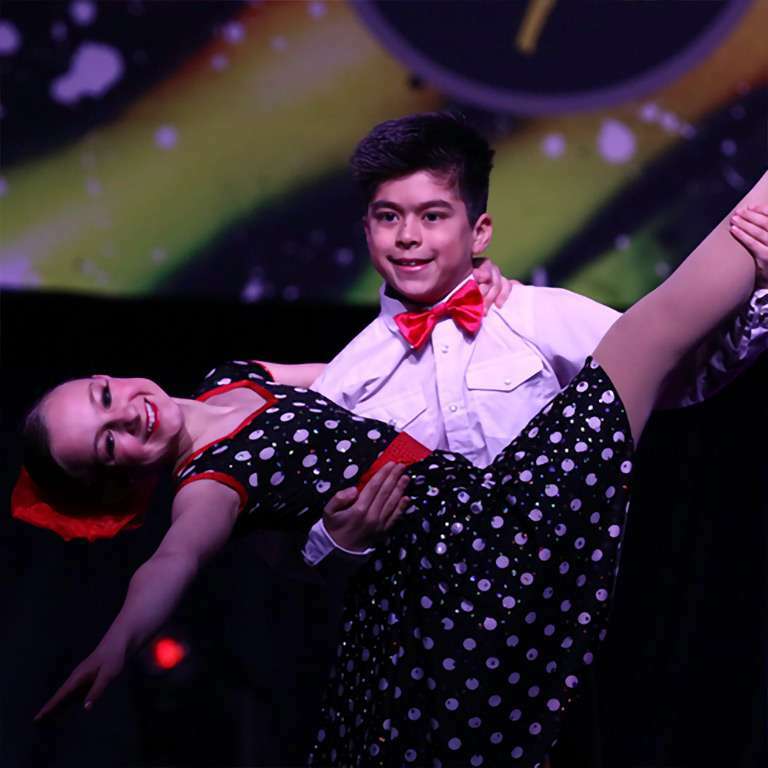 In addition to our competitions and conventions, many of them are work to ensure the success of our other dance programs. Always looking to grow our event team we provide the atmosphere and tools for our event teams to maximize their skills and success. To accomplish this while having fun is a big part of our culture. We feel these two things go hand in hand. If you think this is you, check out our available opportunities. Thunderstruck Canada is a young company with a depth of experience behind it. It started with a conversation that became a vision. When two passionate and committed people with complementary skills combine forces, great things can happen.